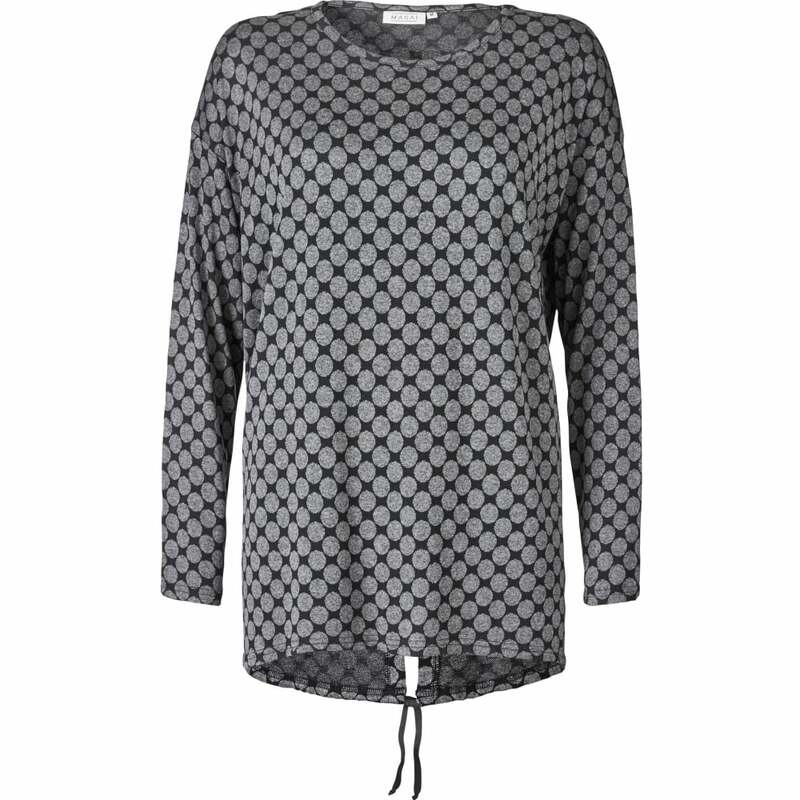 This versatile top is sure to see your through this season in style. Created using tonal grey shades a tie feature has been added to the back for extra detail. A stylish, comfortable classic perfect for everyday wear.